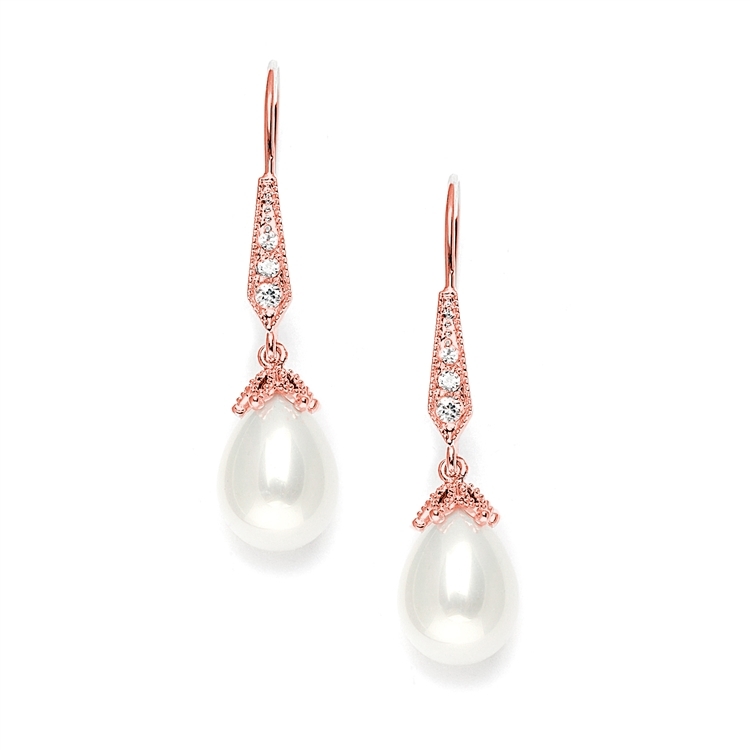 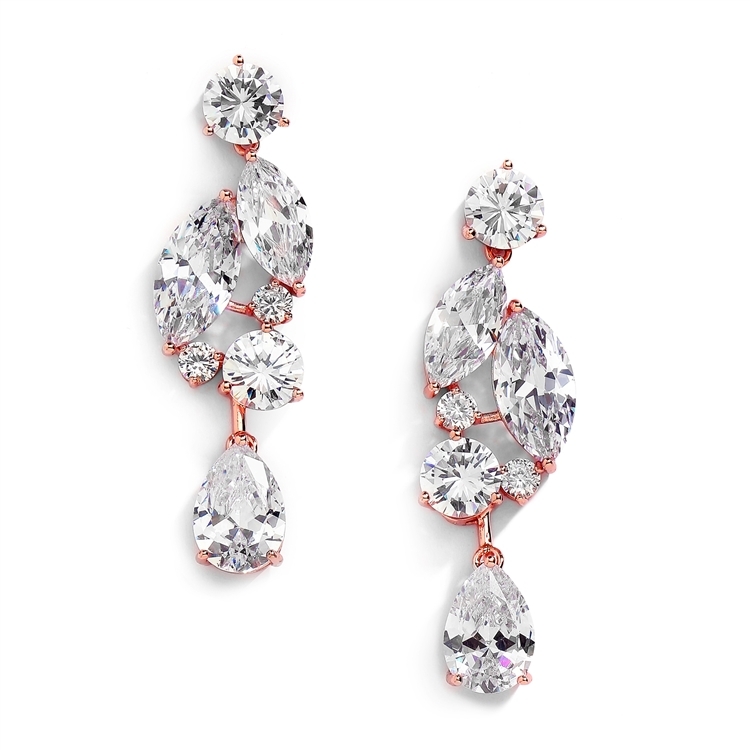 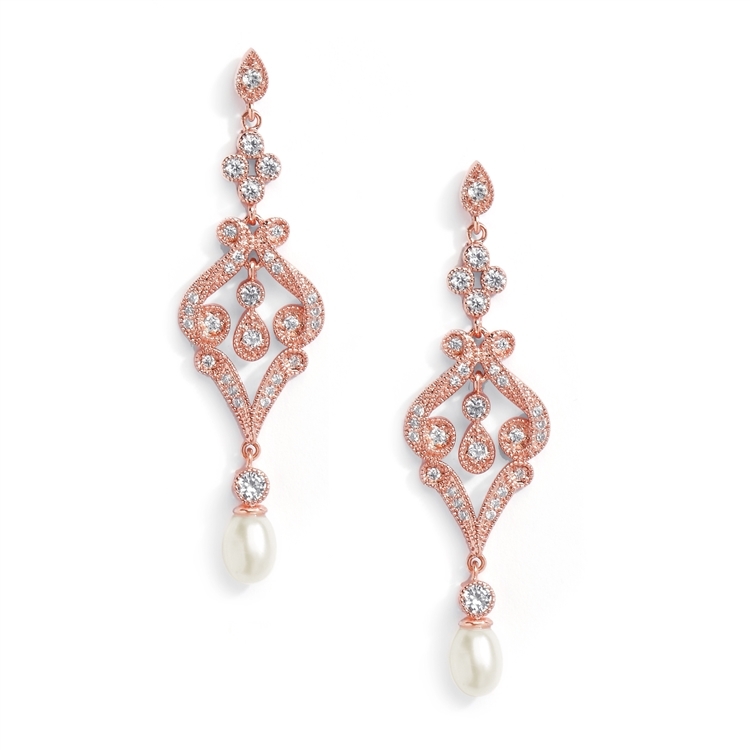 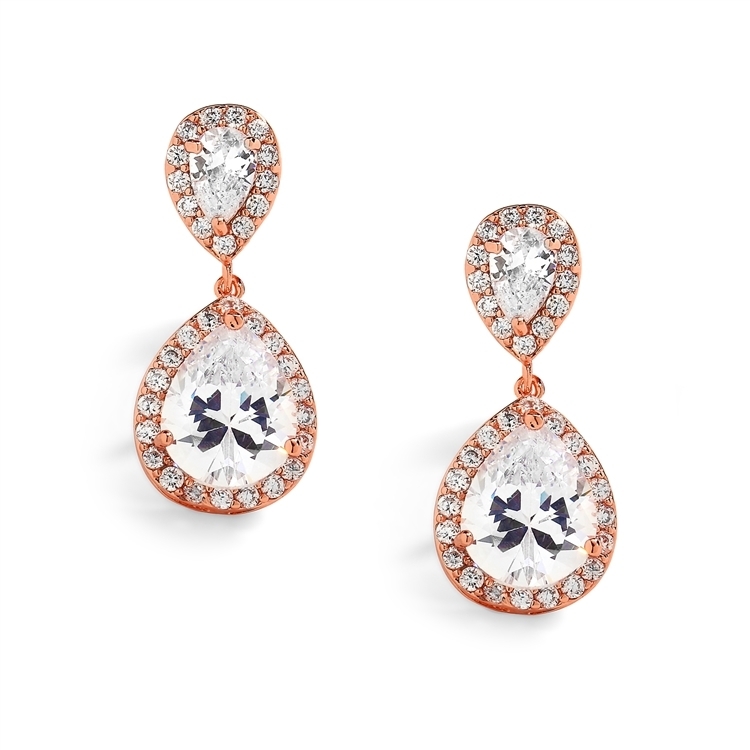 Mariell's wholesale earrings in Gold and Rose Gold are available in cubic zirconia, crystal, pearl, colors, rhinestones and clip-on - essential to every costume jewelry collection! 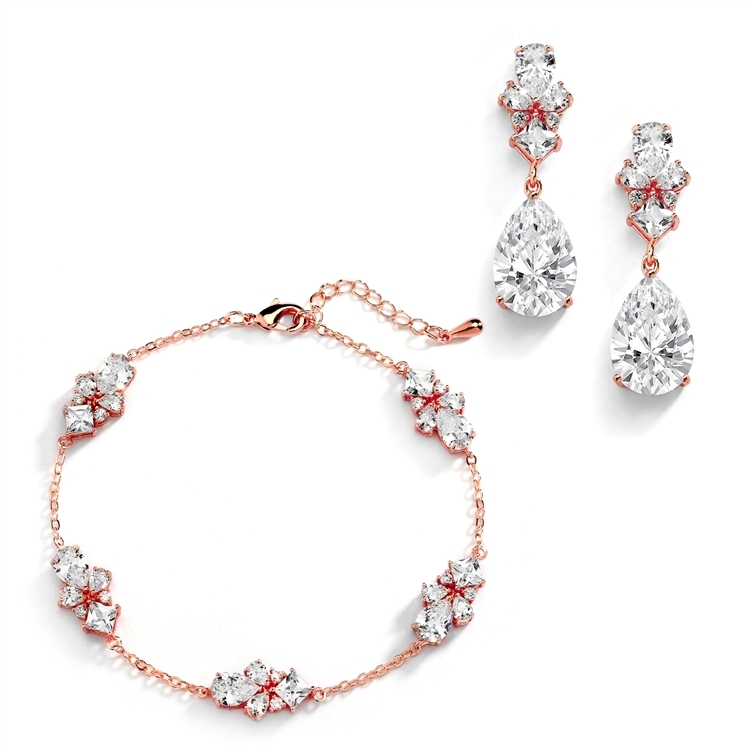 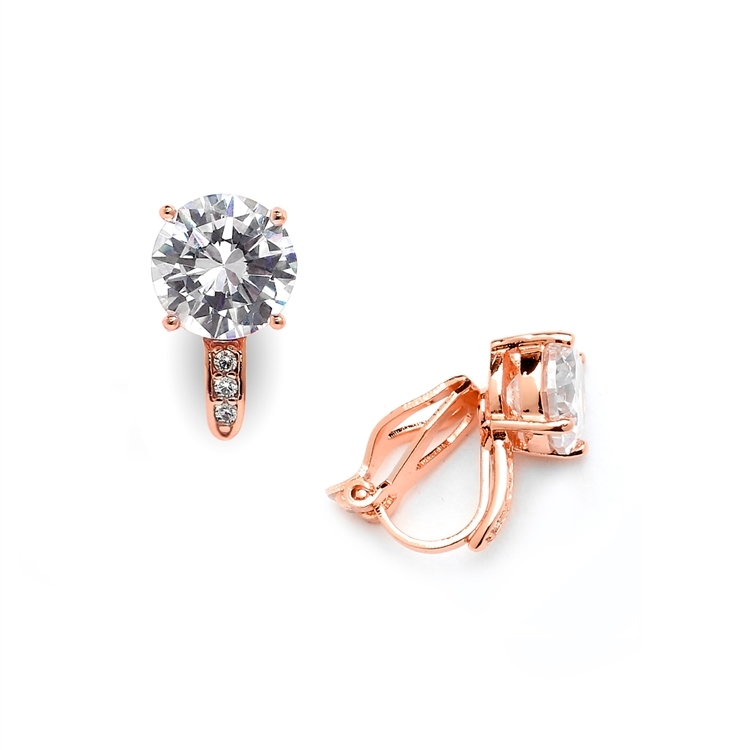 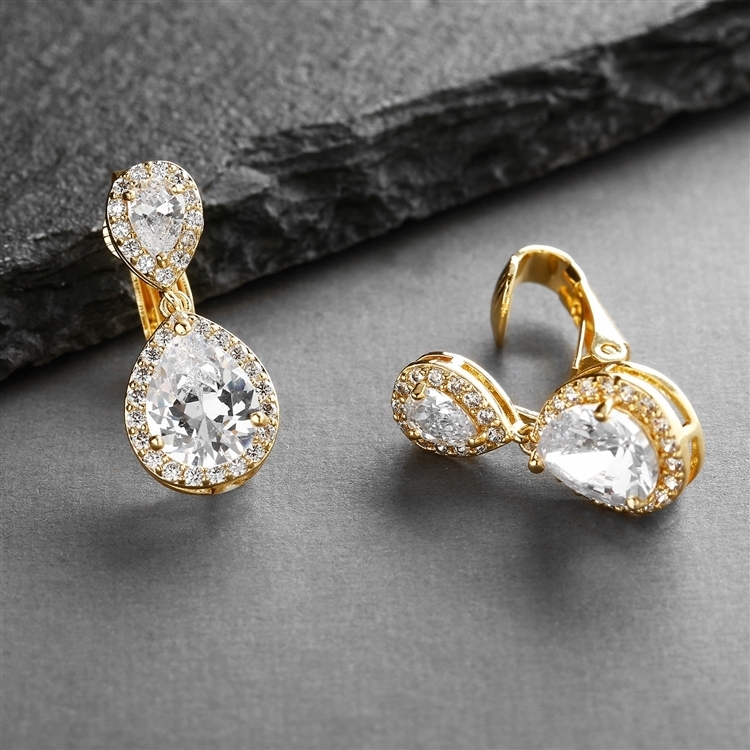 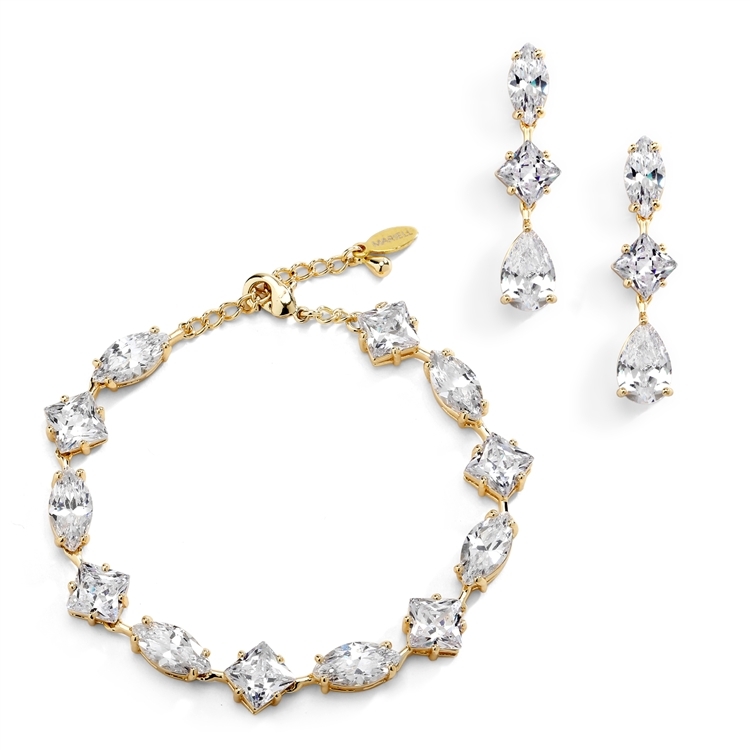 Choose from hundreds of gold and rose earring styles in Austrian crystal fashion earrings in gold, rose gold or silver rhodium finish. 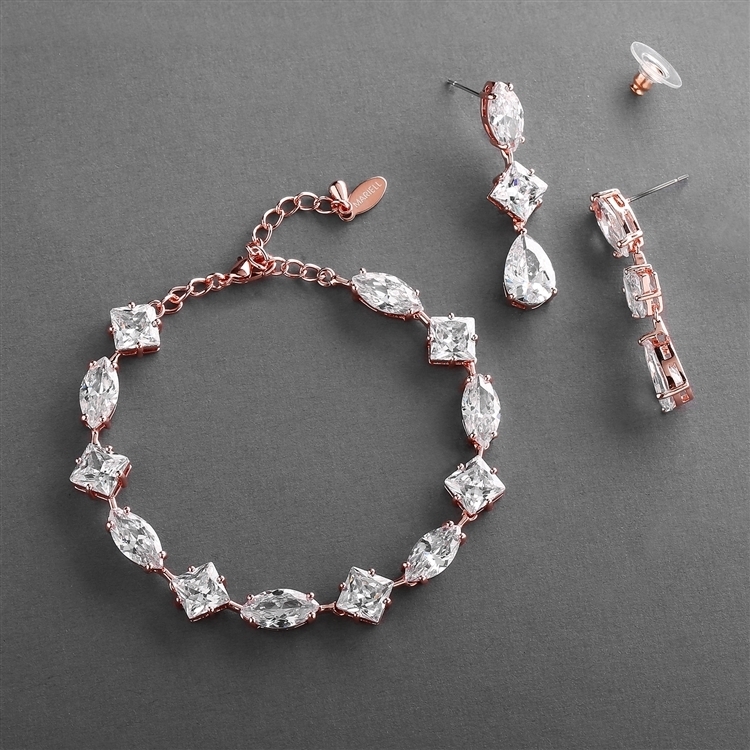 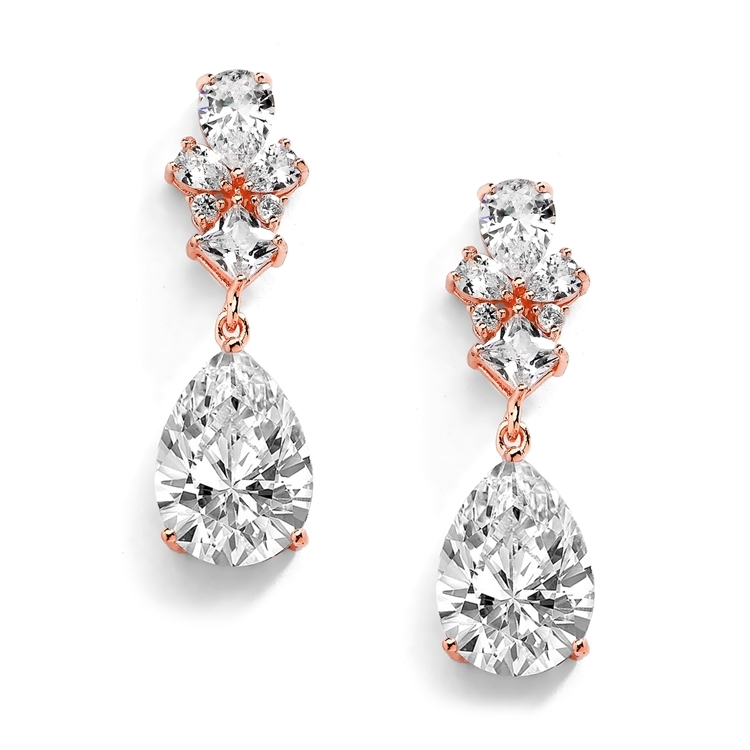 Our best-selling gold and rose gold earrings are the first choice for brides, bridesmaids, mothers-of-the-bride, proms, pageants, homecoming, quinceanera or graduations.